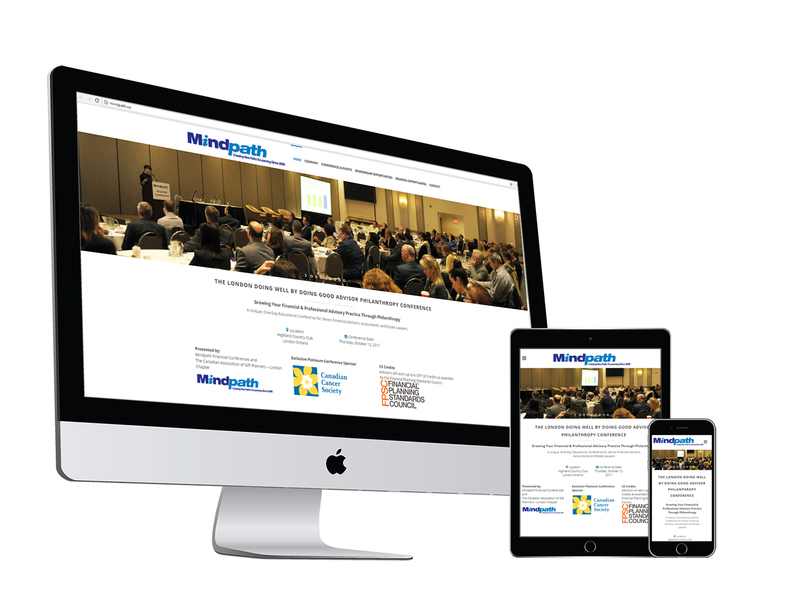 The principals of Mindpath bring a depth of expertise to the educational conference field as well as many years experience in the financial services sector. Dan Jerred, has more than thirty years business experience. He has worked in senior capacities with two of the leading financial conference companies in Canada and since mid-2006 has served as Mindpath's CEO. He is a past director of the Canadian Childrens Foundation (now Kids Help Foundation) and was closely involved in the development and launch of Kids Help Phone, the national 1-800 helpline for children in distress.